It is so much harder than I thought it would be to plan a quilt design. 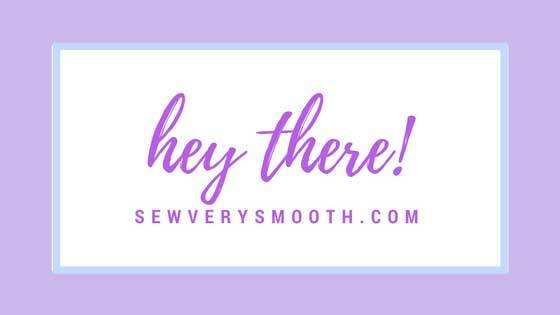 Part of the problem is that I’m not confident enough with my free motion quilting yet to plan on any kind of design that would require me to use that technique. This means I am limited to all straight lines and while that isn’t a bad thing, it does make it harder to use variation in each quilt section. I suppose I could just use the same pattern throughout the entire quilt but I think it will look better if it’s broken up so each sections stays unique and individual. 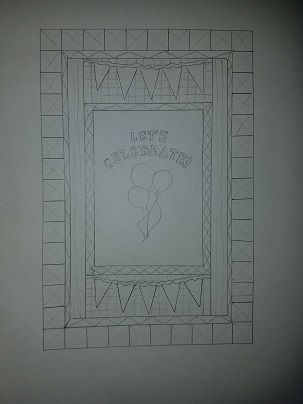 To start my design I traced the picture from the quilt pattern onto a fresh piece of white paper and then drew the designs on that. So far I love what I have come up with. The main center portion is still incomplete but otherwise it’s finished. I would love to do something playful and fun there but I really don’t think I can pull it off. I think I’ll quilt all of the borders and then save that section for last. Maybe I’ll be able to come up with something once I’m down to the final hour. This week I was also able to piece together the back of the quilt. 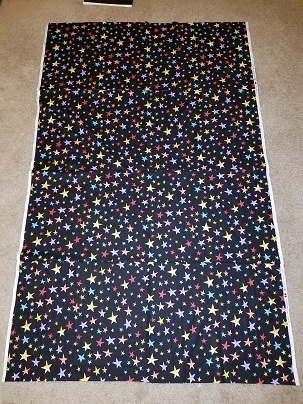 The colors of the stars go perfectly with the colors from the quilt top. I haven’t sandwiched it all together yet because I am out of basting spray and I’m not a fan of using pins. I will be going out of town next week for spring break with my family so I won’t be getting much, if any, sewing done. I’ll have to buckle down when I get back and focus on quilting this beauty if I have any hope of having it completed by May first. That is the goal.